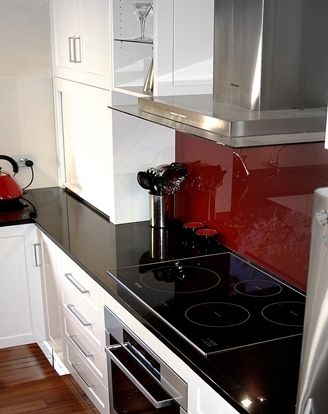 Help In Selecting the right Type of Materials to Suit your Requirements. 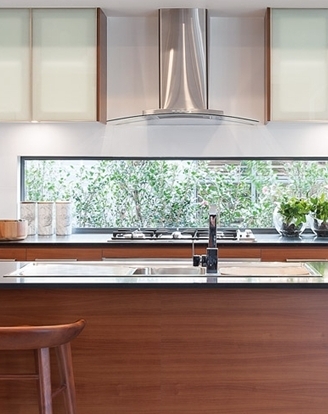 Our Buyer's Guide to the Different Types of Kitchen Materials. 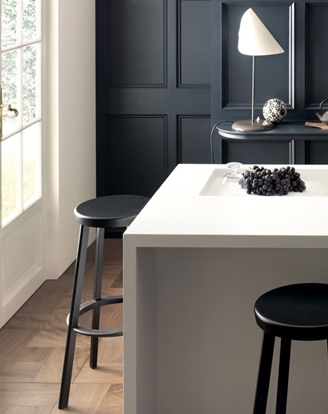 In this section we also provide links which discuss the various attributes of the different materials used in modern Kitchen cabinetry; where we discuss the various attributes, their benefits and their limitations. 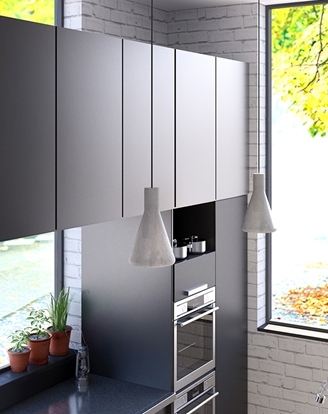 In these modern times we are clearly spoilt by the huge range of cabinetry materials at our disposal for your new Kitchen Renovation. 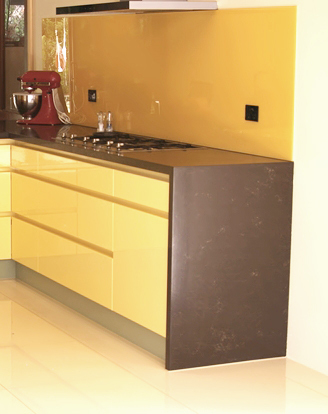 The materials you select will then determine the style of your kitchen. 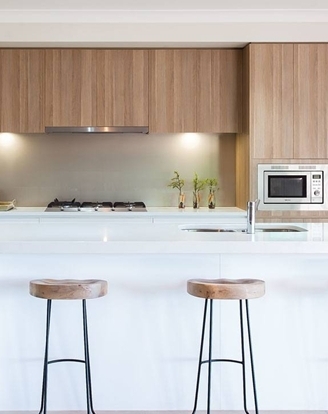 Selecting your doors and panel materials is always a place to start, followed by choosing your Benchtop material, followed by Wall and Floor finishes. 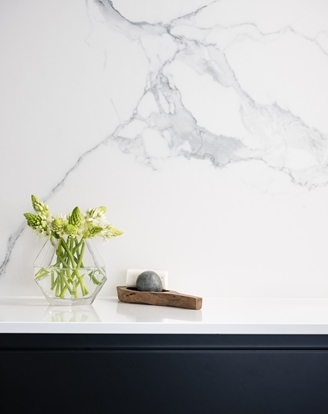 Once you have chosen your materials, then pick from the colours and patterns available for these materials so to compliment the overall look. 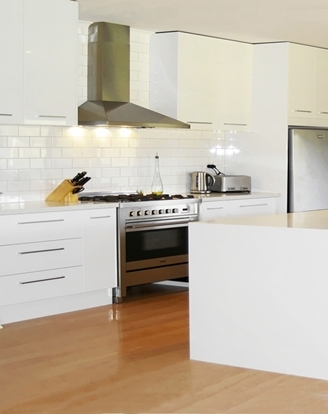 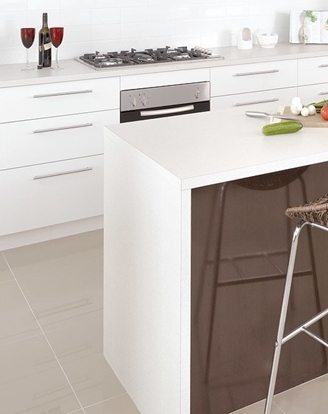 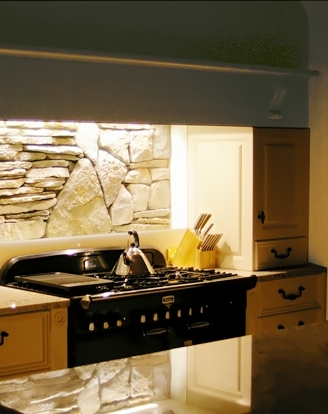 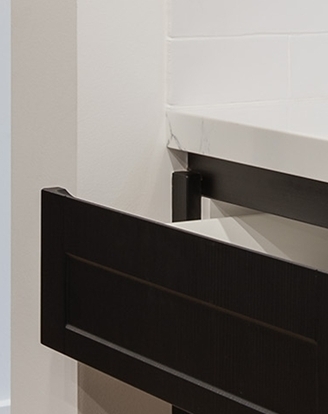 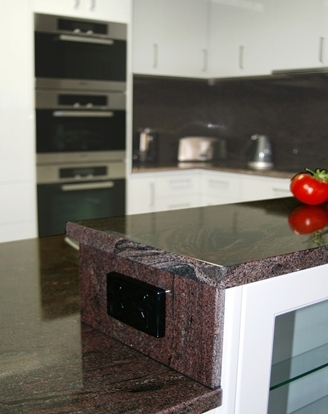 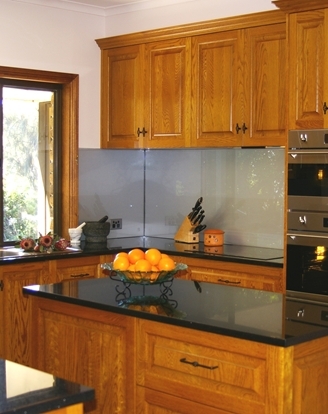 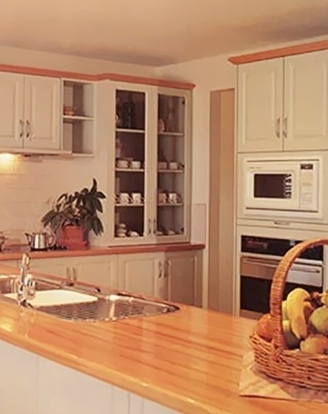 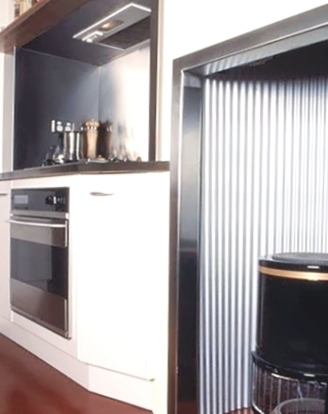 We have provided here below several links for you to click on which explain the attributes of different material types, starting with door and panel materials, then moving on to include a range of Benchtop options and then Splash-Backs. 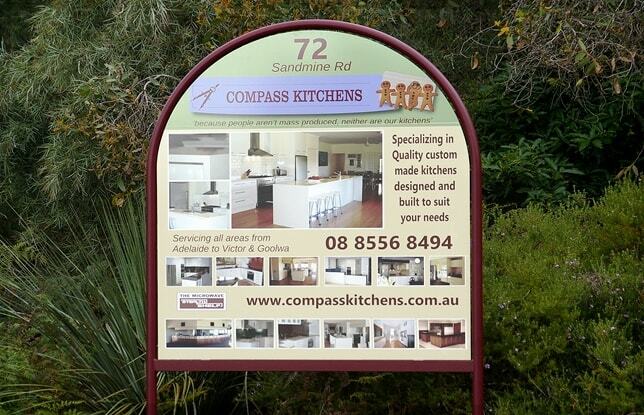 All Trade Marks belong to their respective owners.